“I think if two people love each other, then what the hell?” Slim said when asked about whether he’d support a gay marriage bill in his home state of Michigan. “I think that everyone should have the chance to be equally miserable, if they want.” Check out the entire Q&A session at nytimes.com. 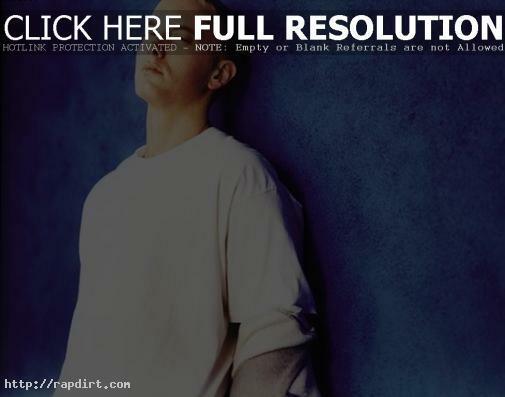 Eminem Shopping For New York City Pad?